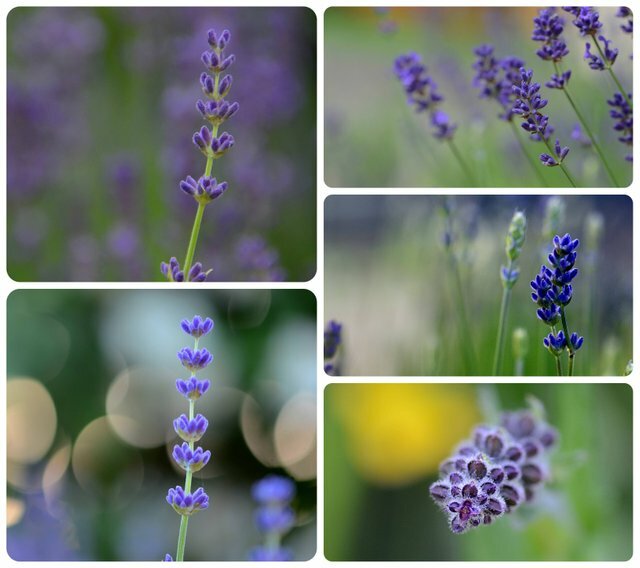 I thought I would start back posting with a post containing a collage of some of my favourite shots of beautiful purplish flowers that are some of my more liked pictures. I hope you find them inspiring and just as beautiful as I do. I will start to catch up in the next few days and hopefully get back into the swing of posting. I have missed posting, commenting and viewing my friends here on steemit's posts. Before I took a short break here was three of my last three posts. I'll certainly have some new ones up soon. Enjoy my friends!